Synth-pop trio Papertwin has been playing music together since 2009, formed by Max Decker (vocals, guitar, synth), Francis Cardinale (drums, programming), and Nick Shopa (synthesizers, vocals). 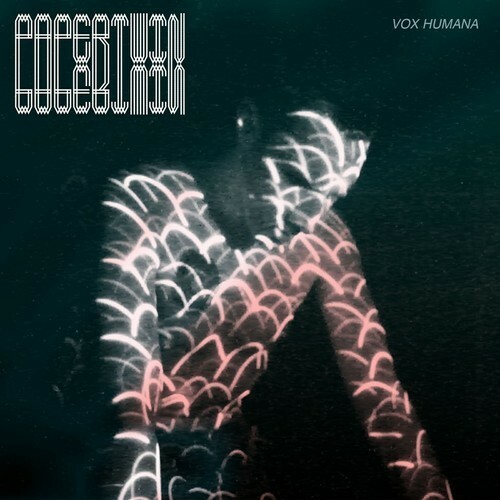 After two homespun EPs, the band is set to release their first studio collaboration, via Vox Humana, on June 2014. Dreamy, dark, and nostalgically sci-fi, Papertwin’s sound features analog synthesizers, driving percussion, and reflective vocals. Drawing on influences from The Cure to Gillian Welch, here you can listen to a couple of their last works: Revelator (Gillian Welch Cover) and Alkaline.